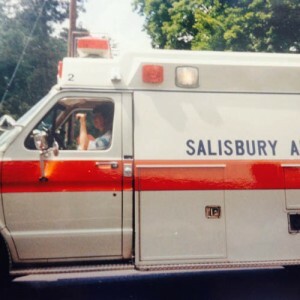 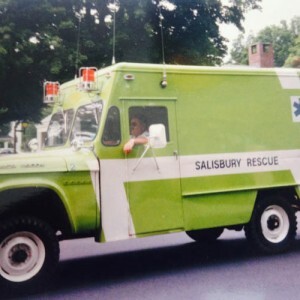 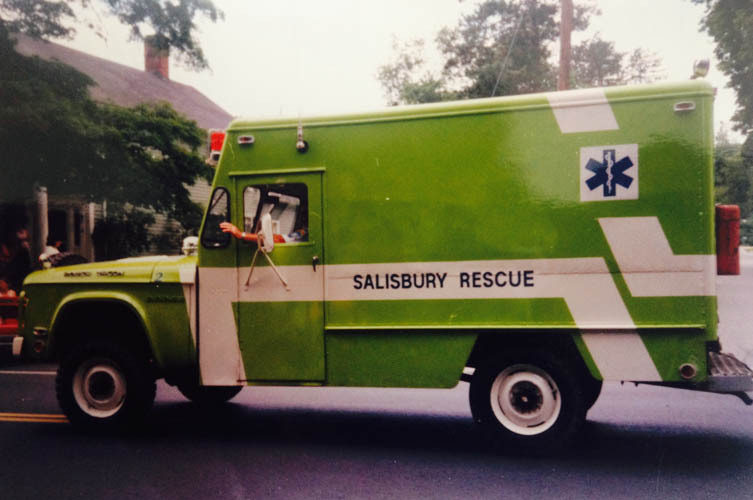 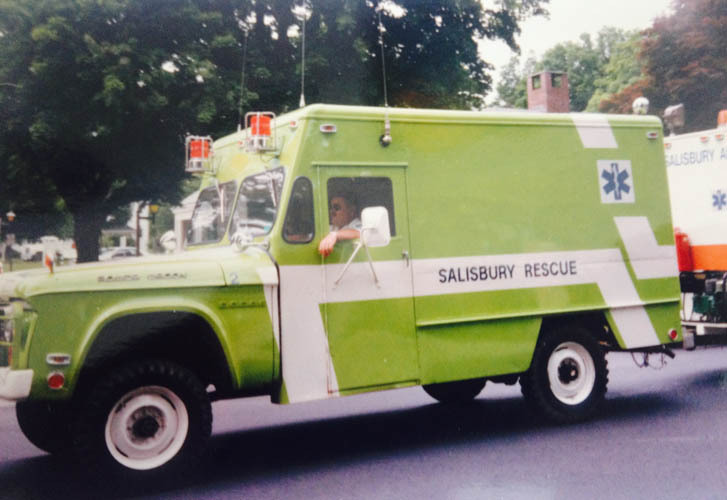 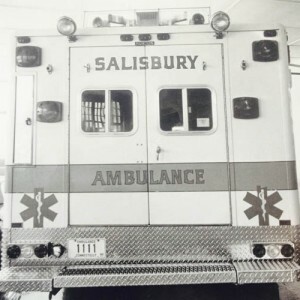 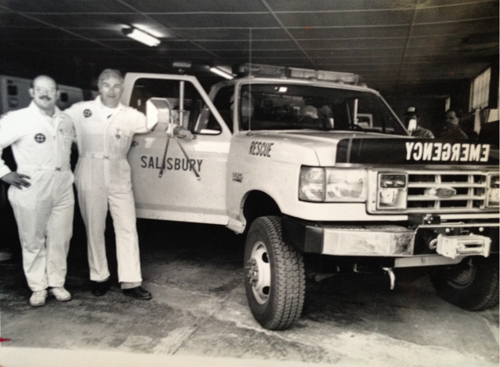 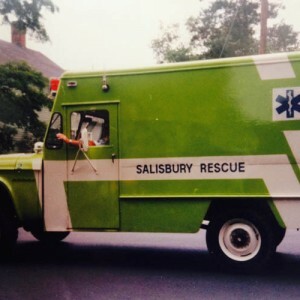 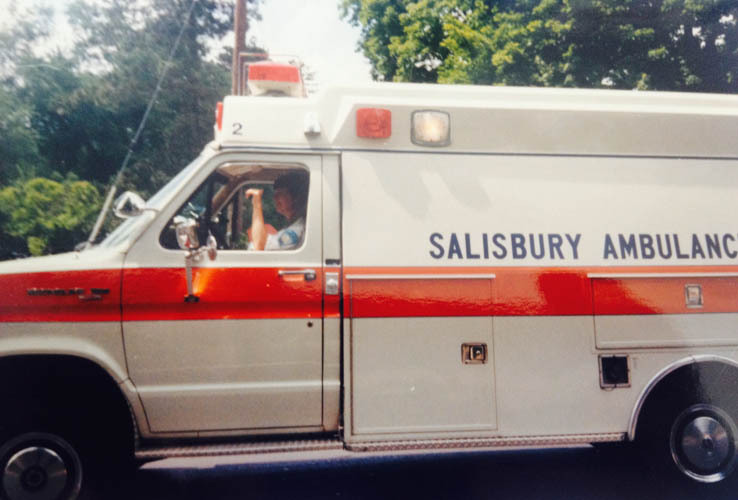 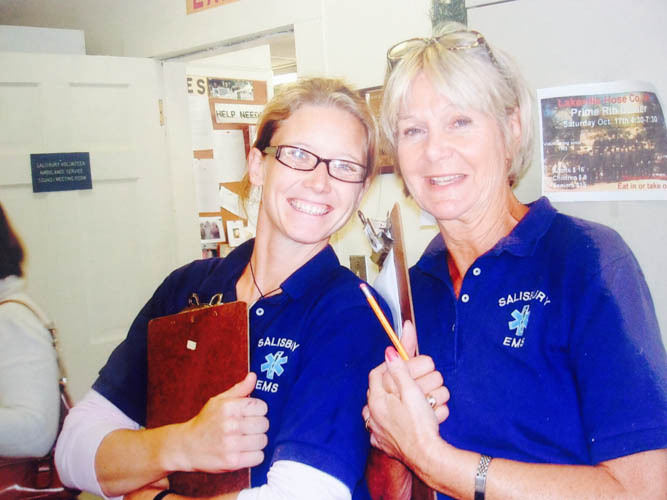 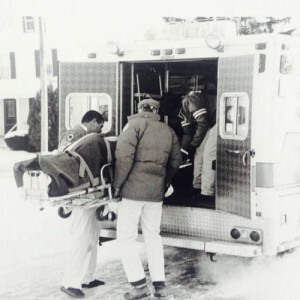 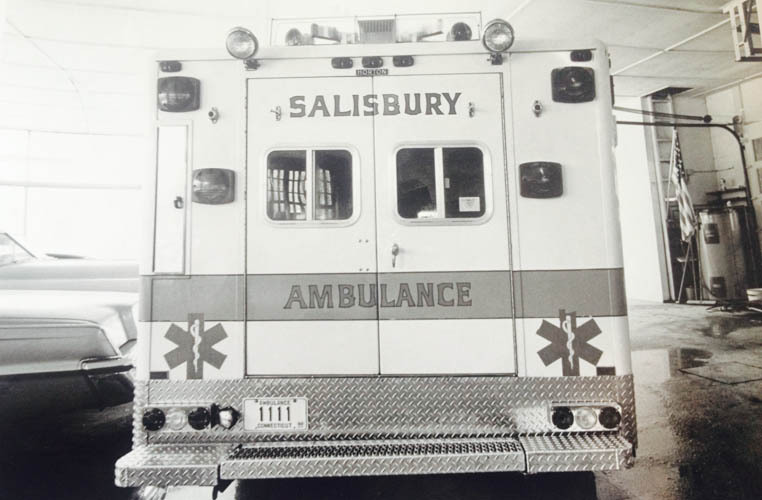 It is hard to imagine a community without an ambulance service, yet until 1971, the Township of Salisbury lacked such an organization. 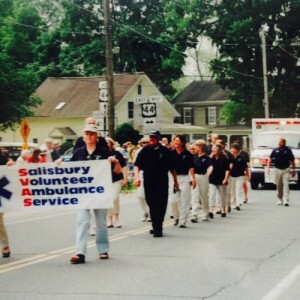 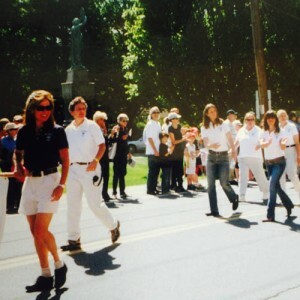 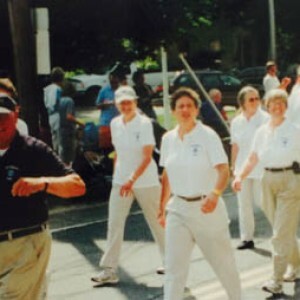 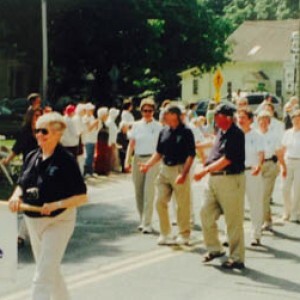 Propelled, however, by a slow response to a fatal car accident, a group of 14 residents led by W. Rees Harris moved to organize the town’s first ambulance service. 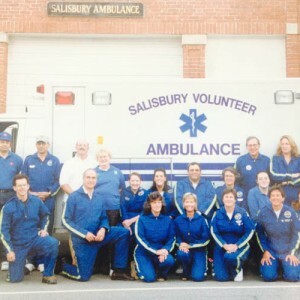 It was agreed that it would be an all-volunteer service, available 24/7 and privately funded. 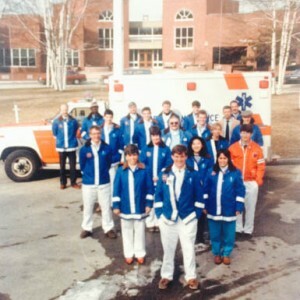 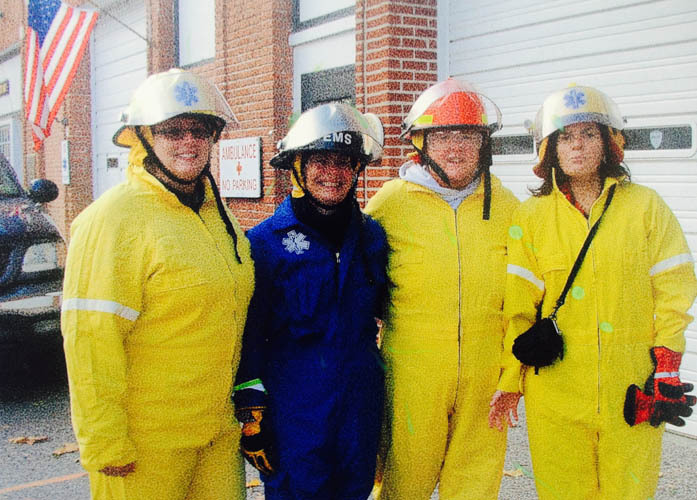 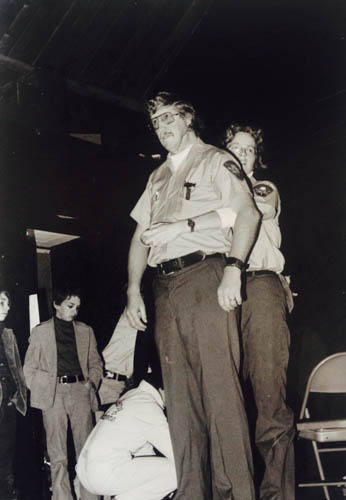 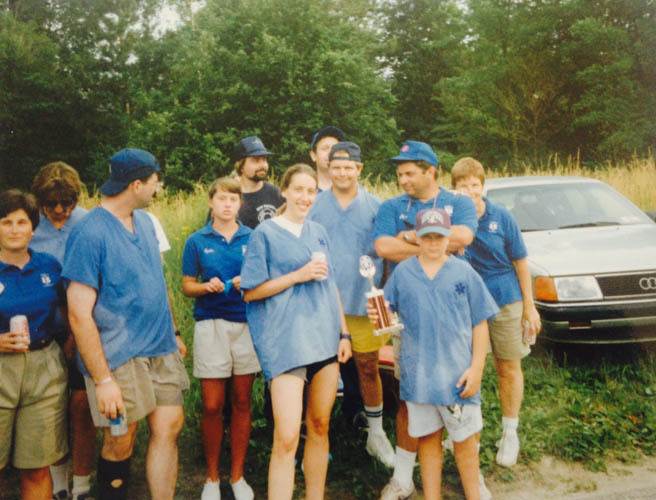 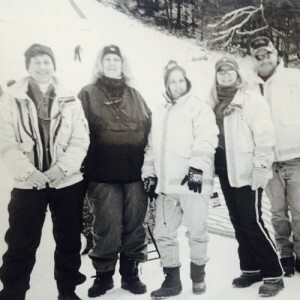 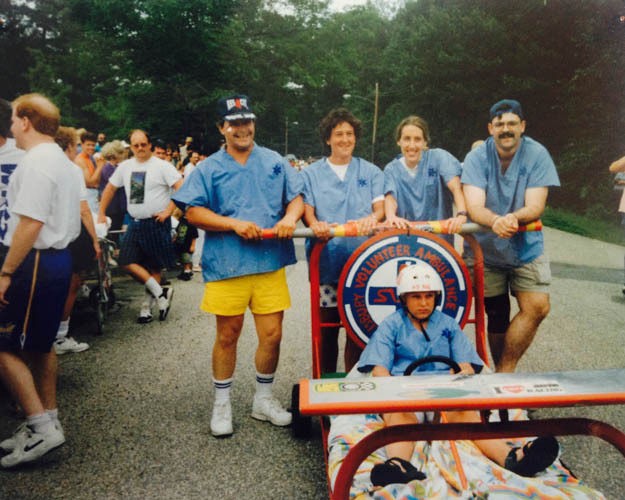 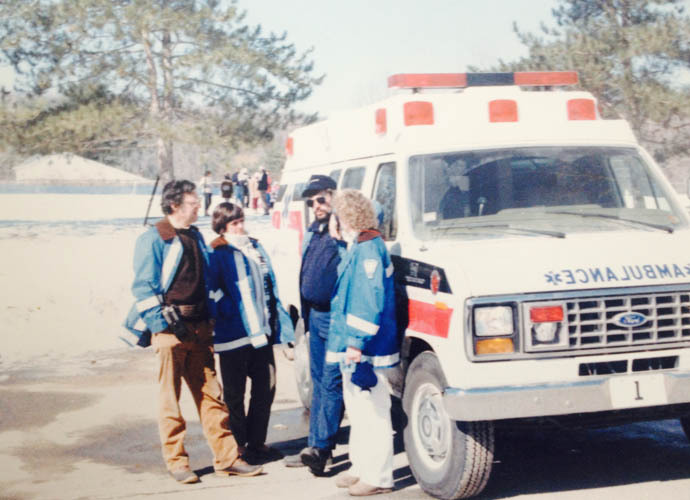 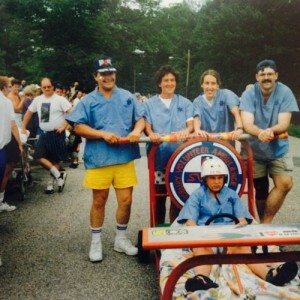 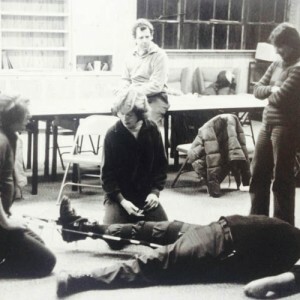 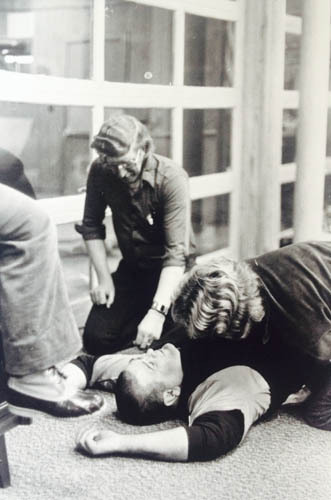 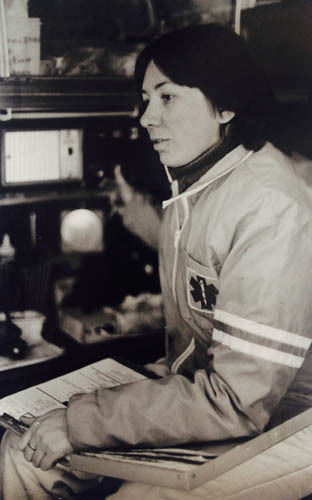 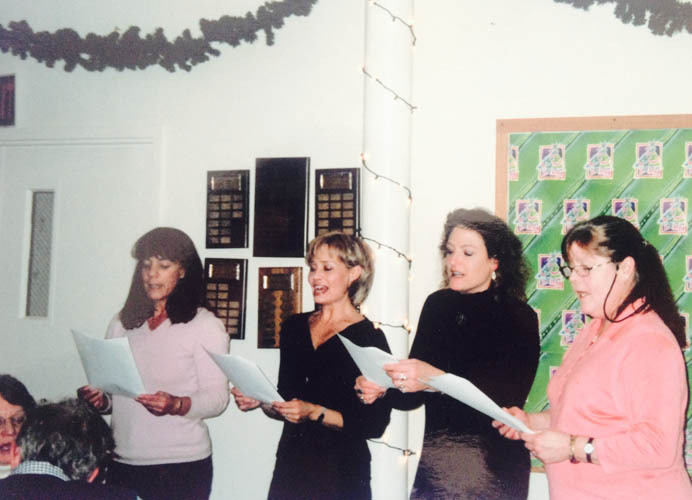 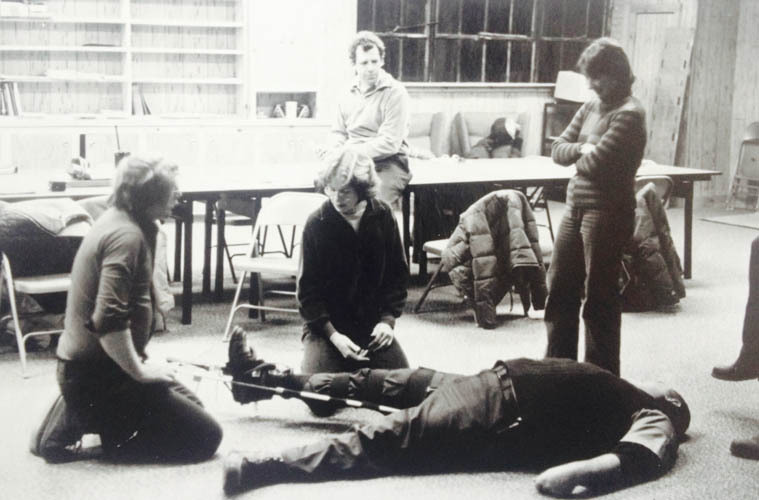 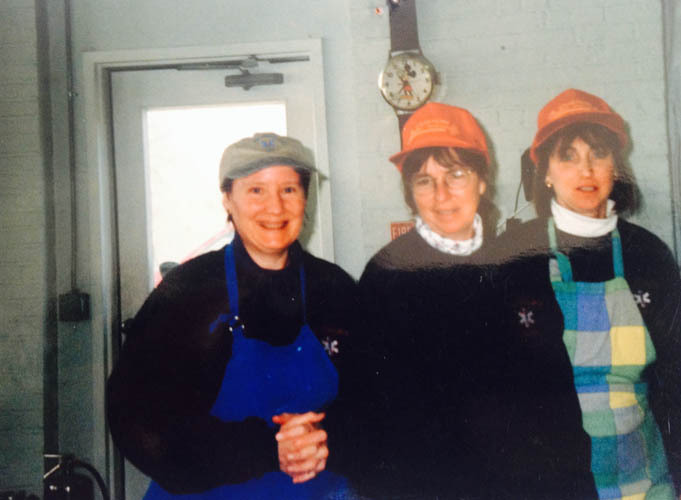 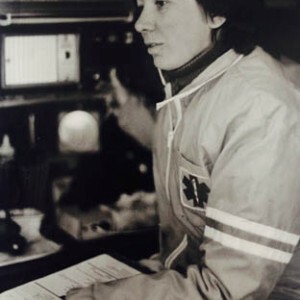 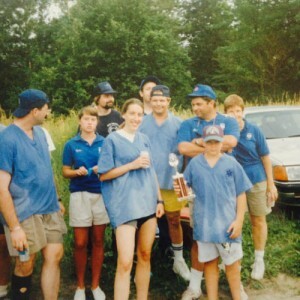 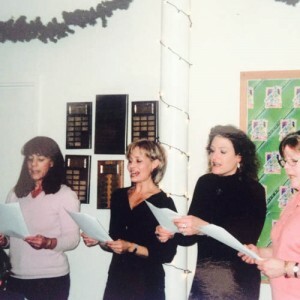 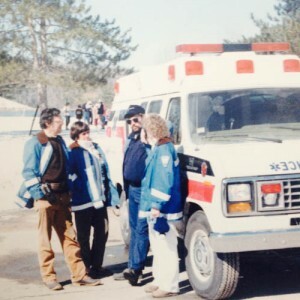 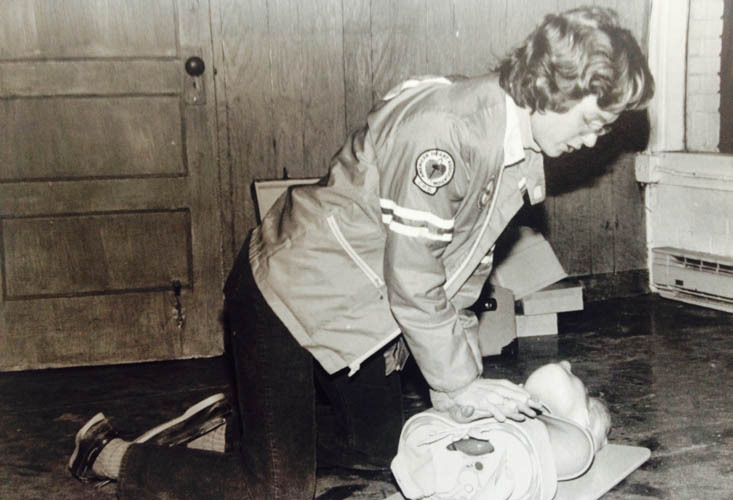 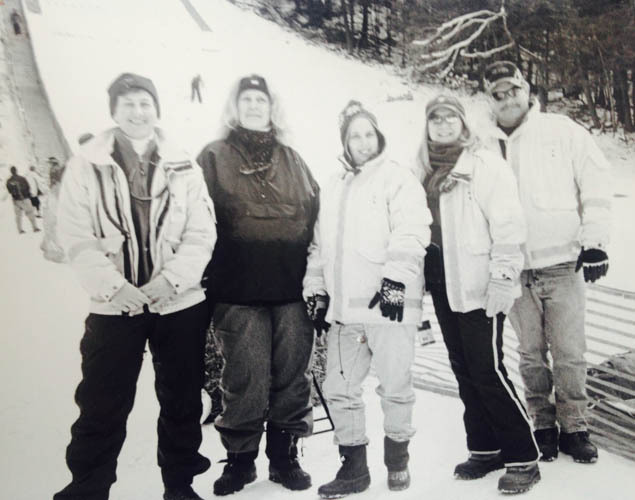 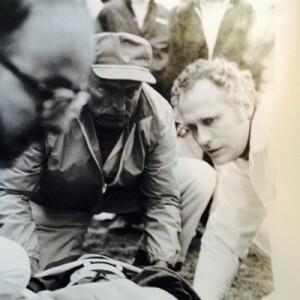 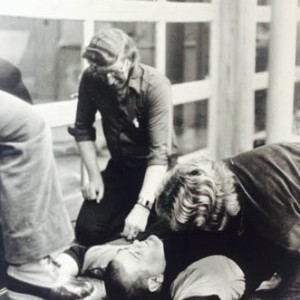 Through an intensive course developed by Dr. Peter W. Reyelt at Sharon Hospital, early SVAS volunteers received advanced Red Cross first-aid training in pre-hospital care and transportation of the sick and injured. 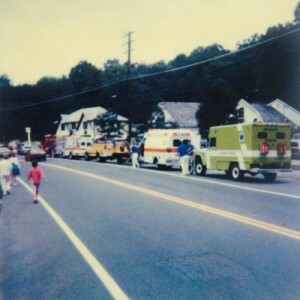 Emergency calls through a special telephone number were routed through the switchboard of the White Hart Inn. 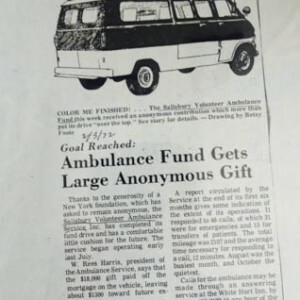 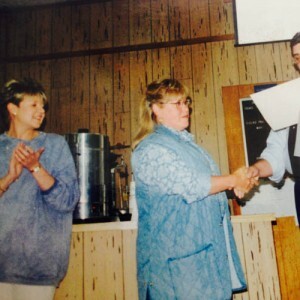 A fund drive allowed the fledgling organization to buy its first ambulance, a specially equipped Ford Econoline Van, first-aid supplies and radio communication equipment. 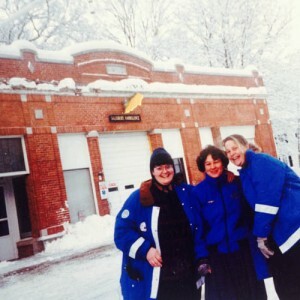 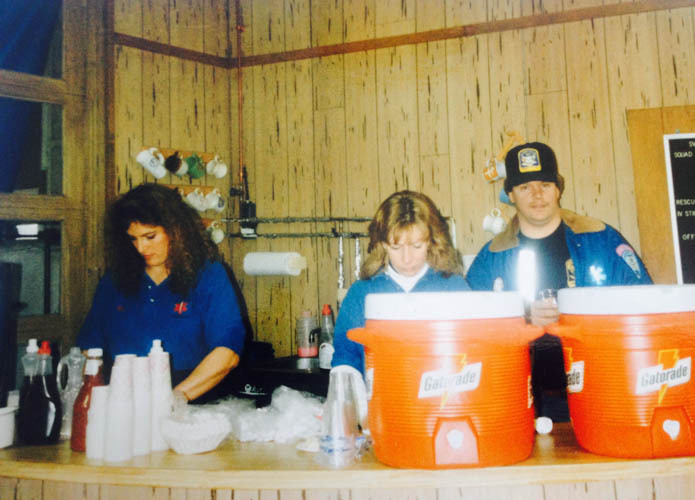 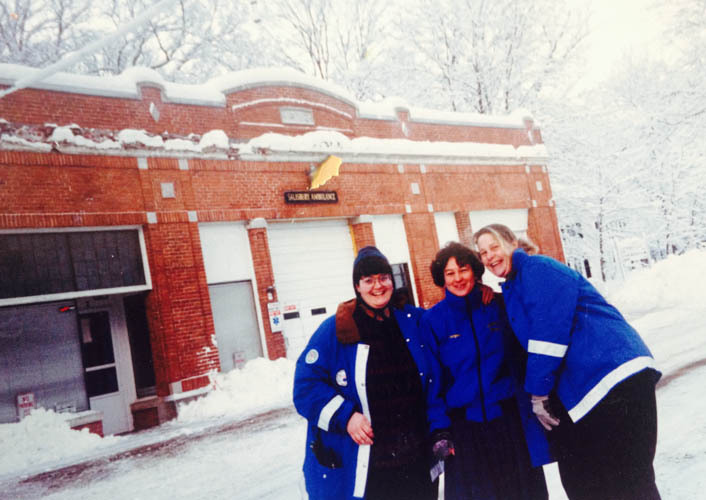 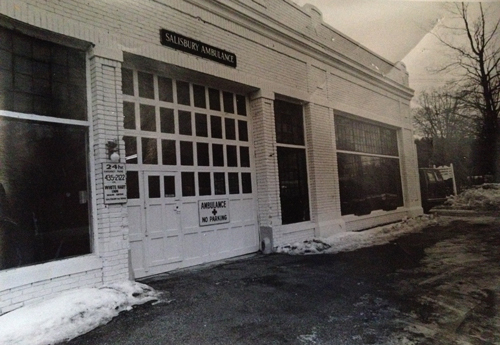 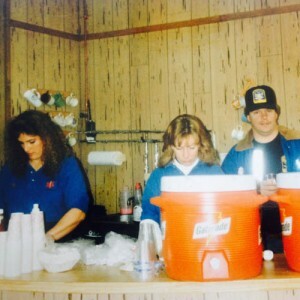 Through private funding, Hamzy’s Garage, across from the White Hart Inn, after renovations, became and still is ambulance headquarters. 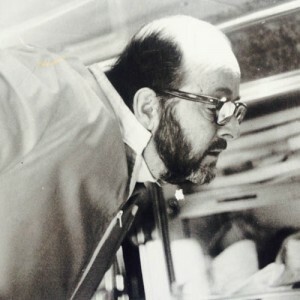 In 1995 the building was named the “Harris Building” in honor of W. Rees Harris. 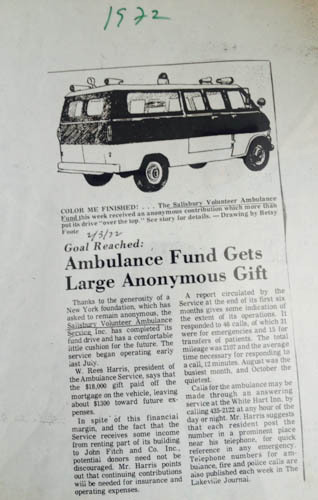 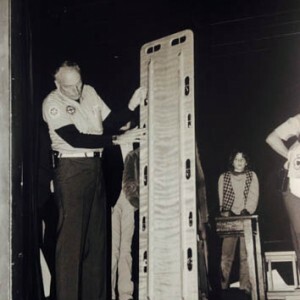 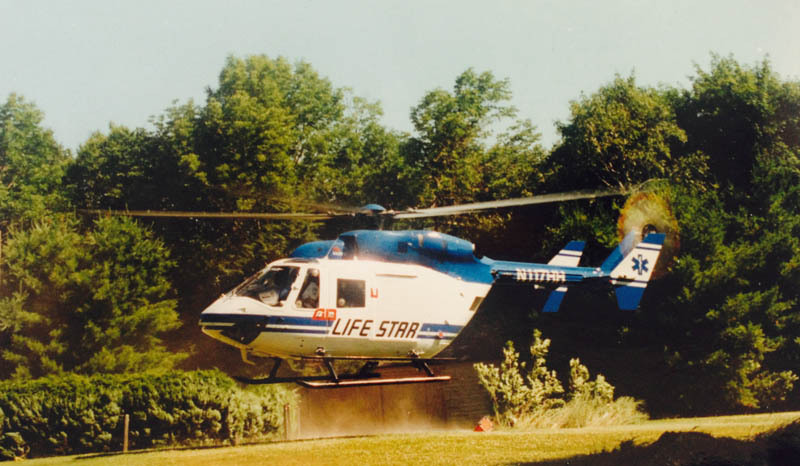 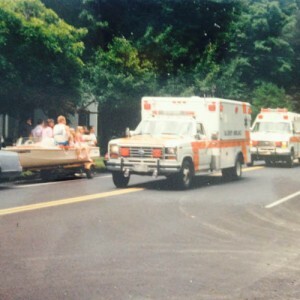 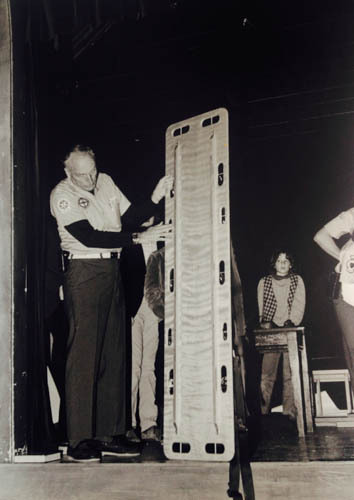 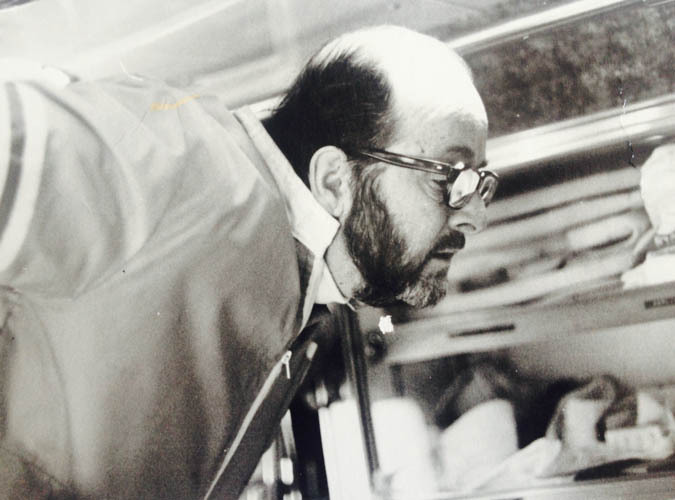 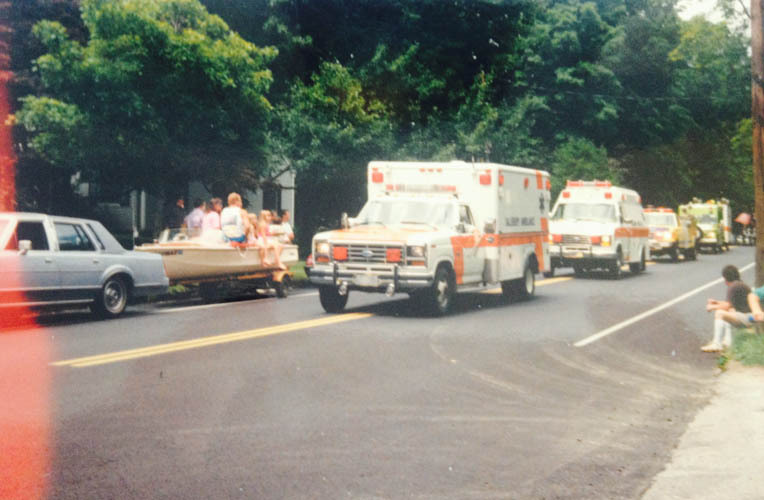 The new ambulance had just arrived and was being outfitted when the first emergency call came in on June 28, 1971. 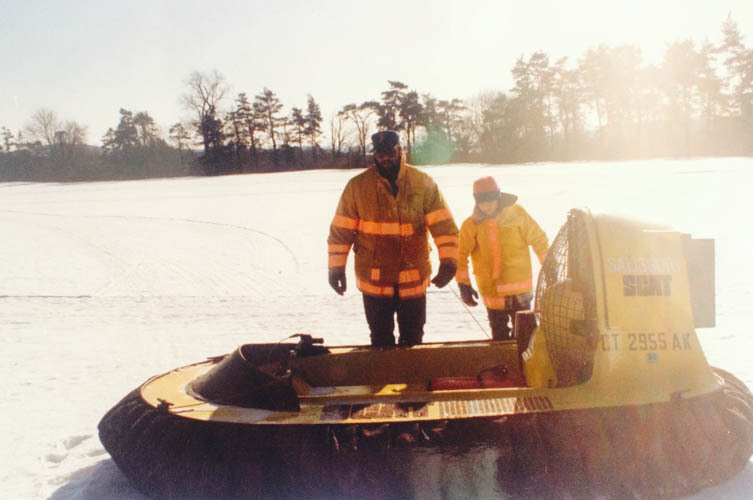 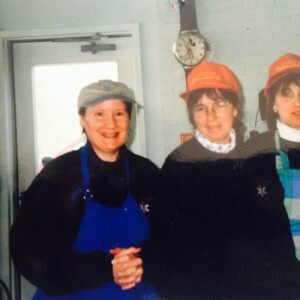 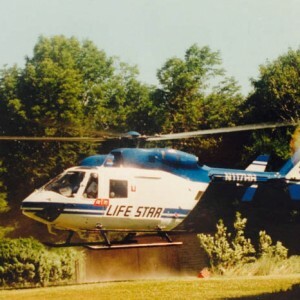 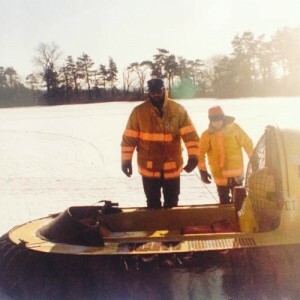 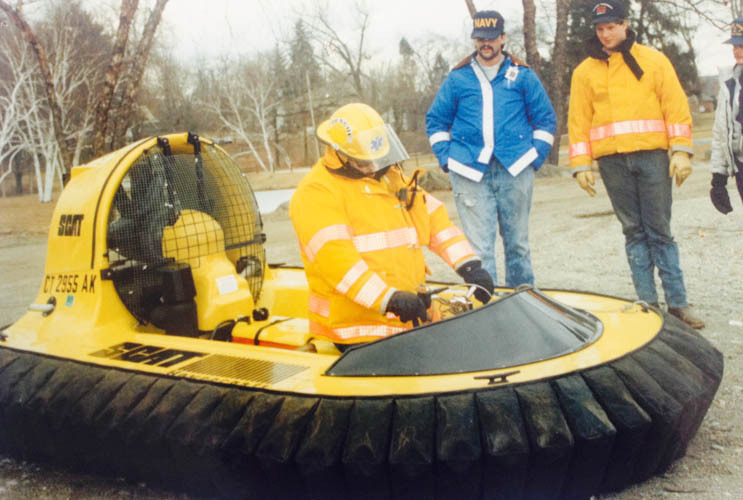 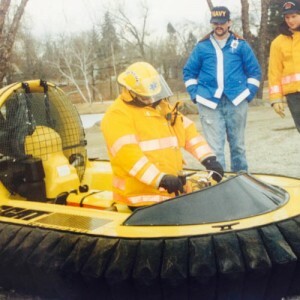 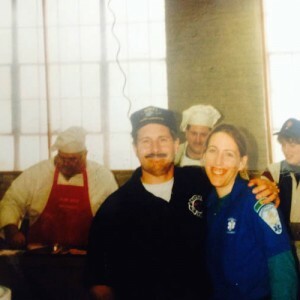 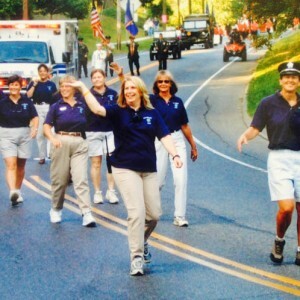 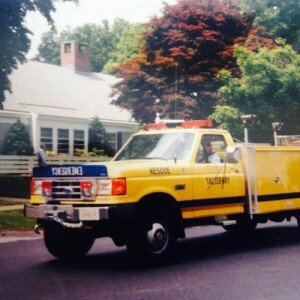 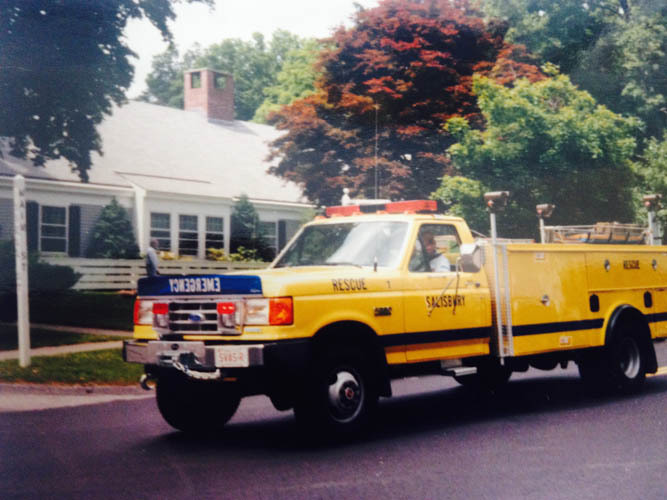 For the times, SVAS was advanced in readiness compared to the rest of Connecticut and New York and prepared for that first call and all the others that quickly followed. 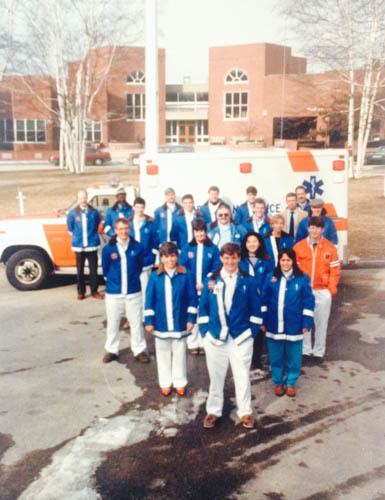 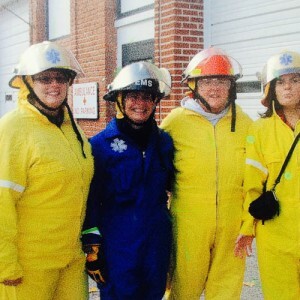 Within a few years the Squad was averaging 100 calls a year. 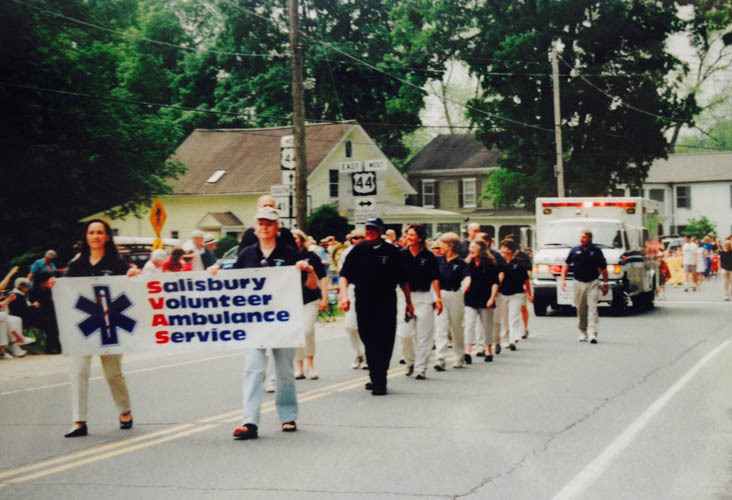 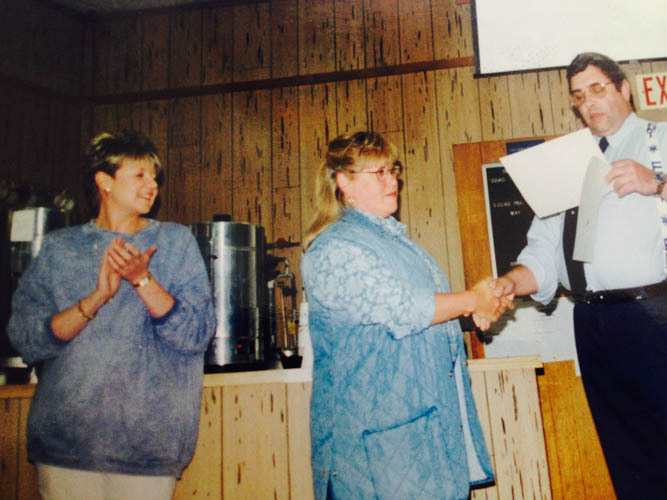 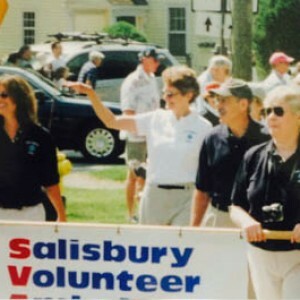 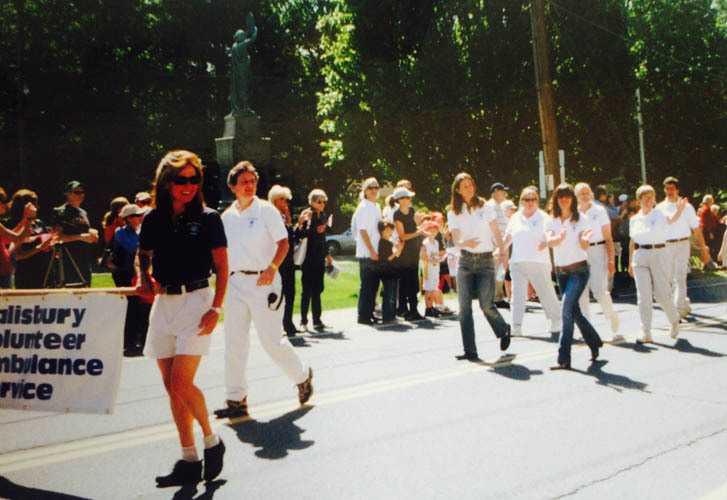 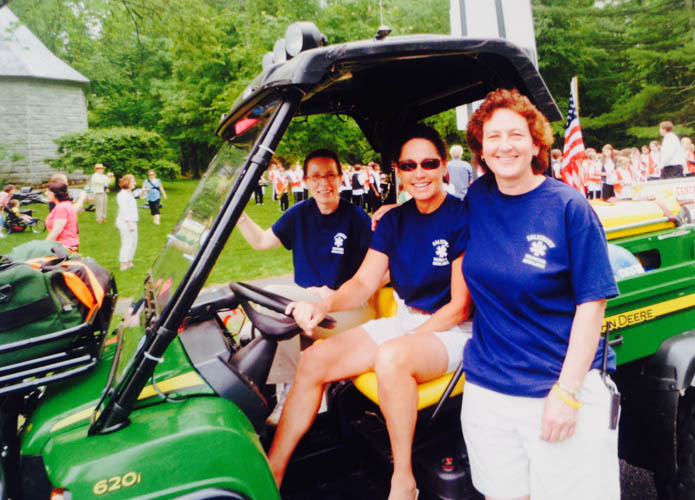 As SVAS’ impact on the Town grew, the community responded in kind and provided the funds needed to support its new ambulance service. 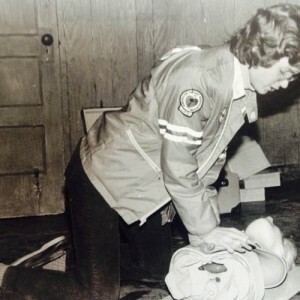 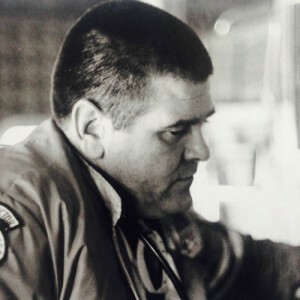 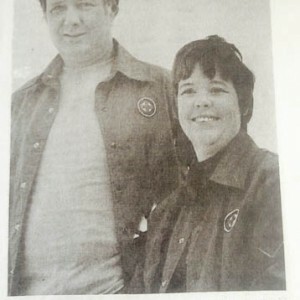 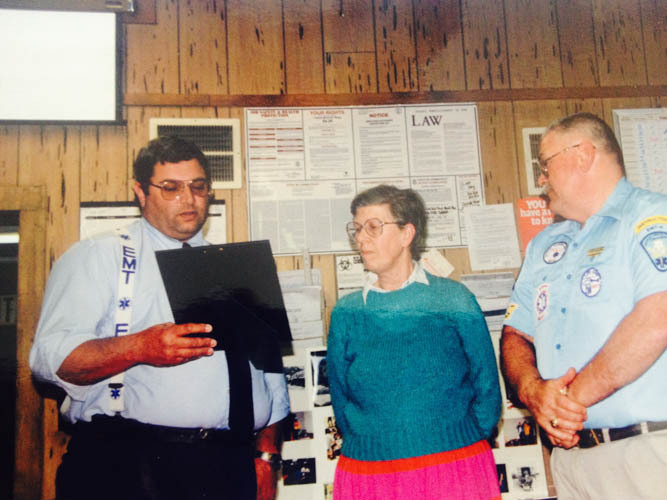 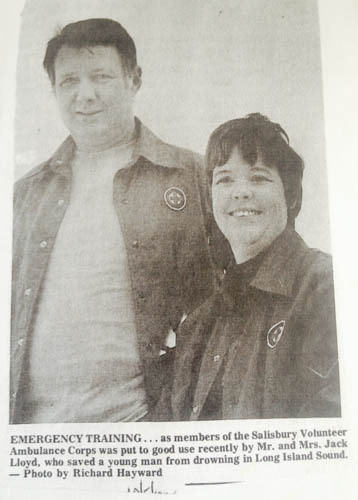 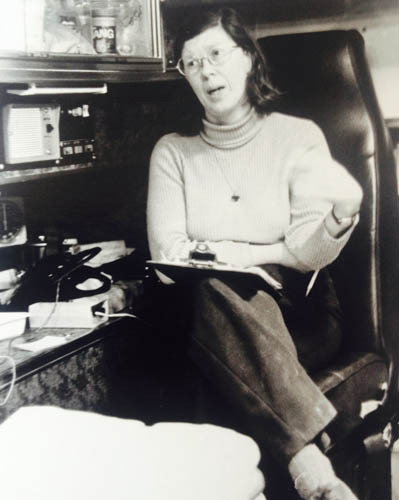 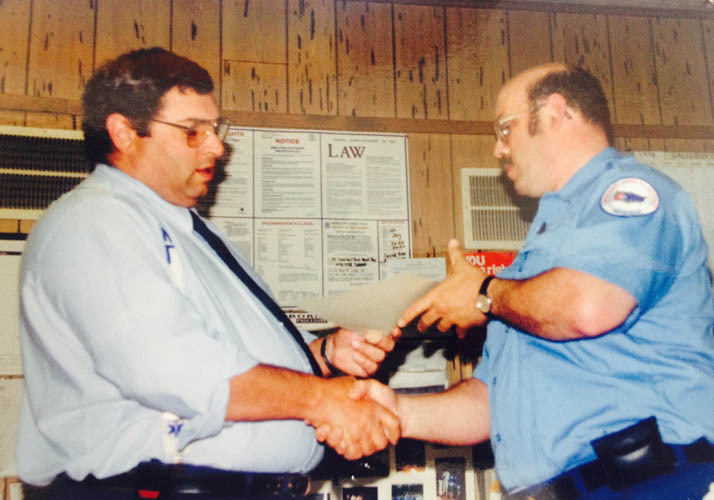 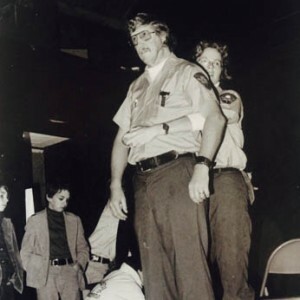 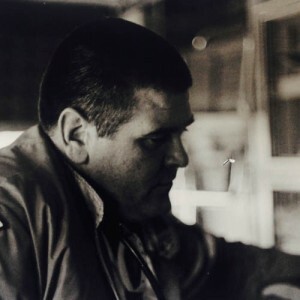 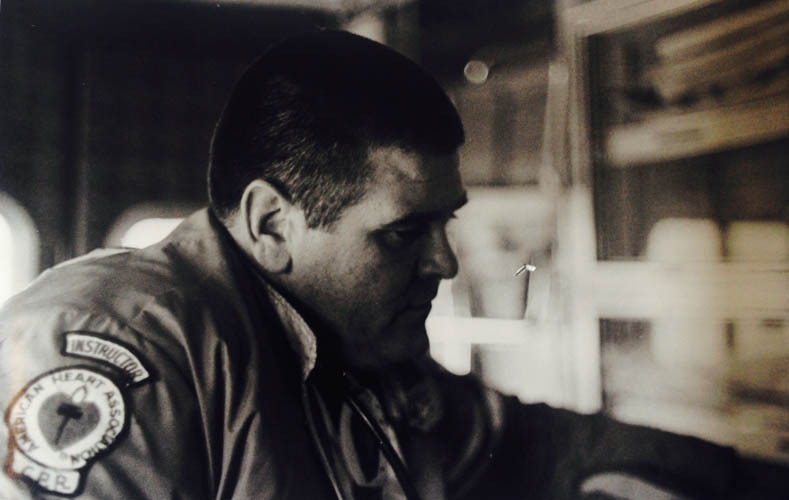 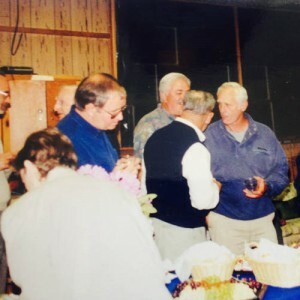 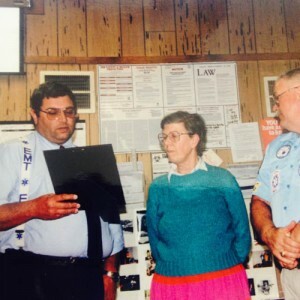 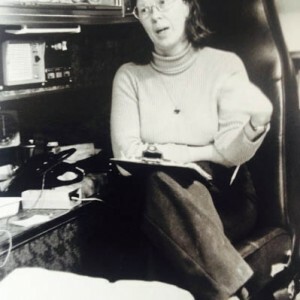 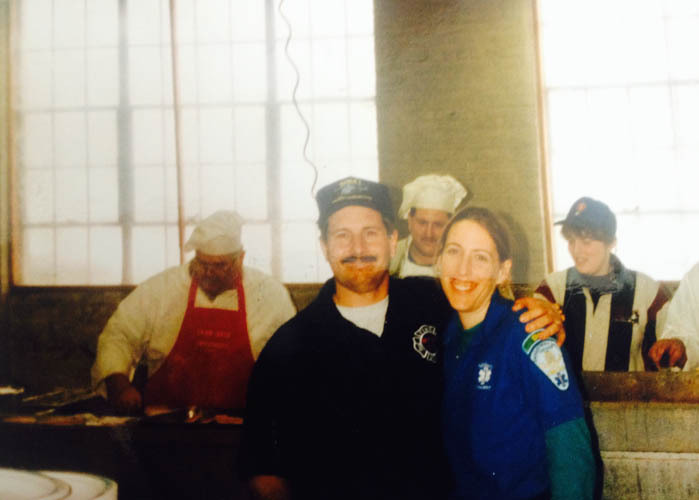 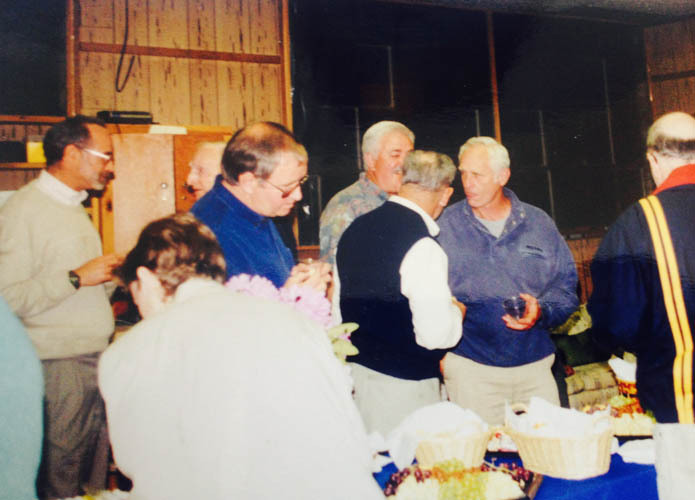 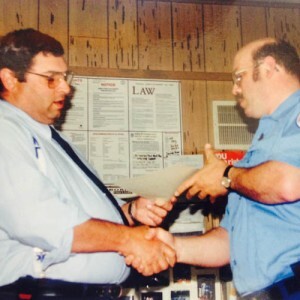 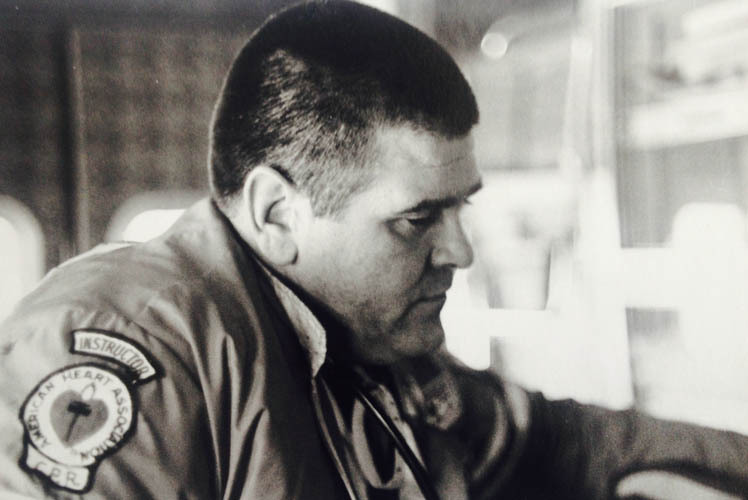 In 1974-75, Rees Harris, one of the first EMS instructors in the State, worked closely with Governor Meskill as the first chairman of a blue-ribbon State Advisory Committee on Emergency Medical Care. 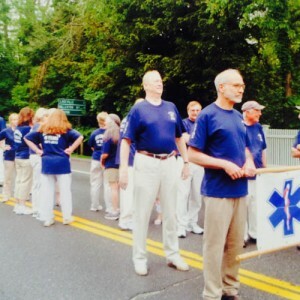 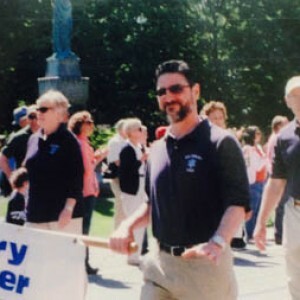 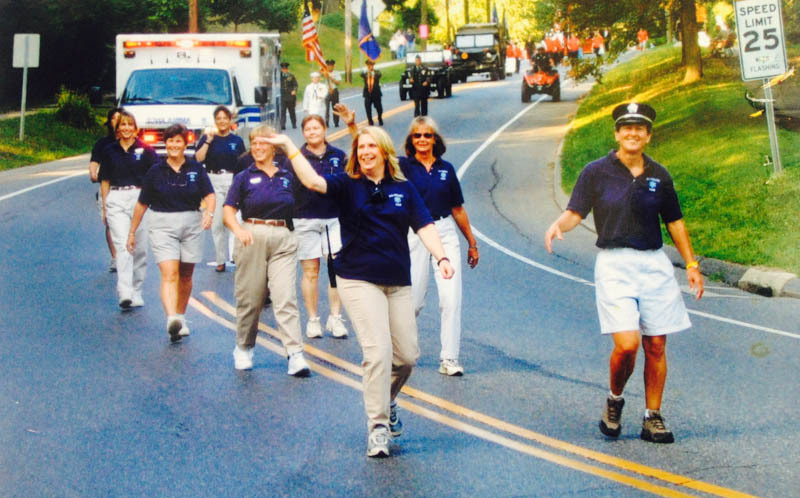 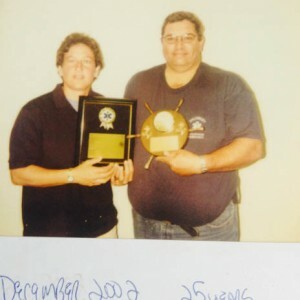 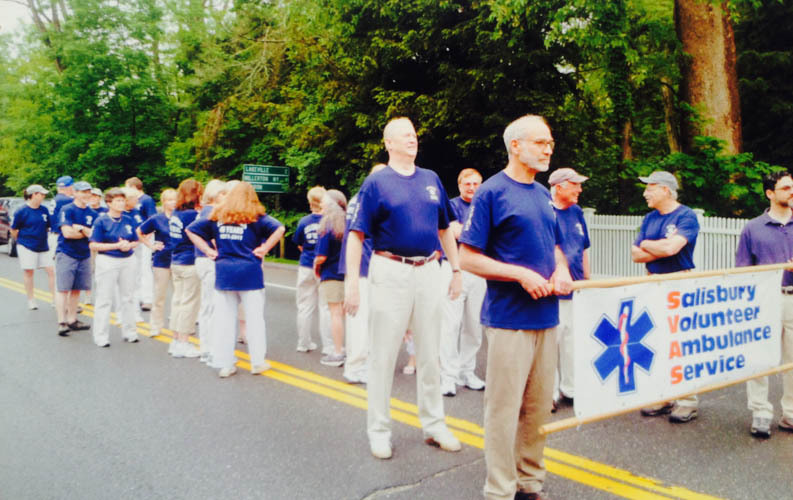 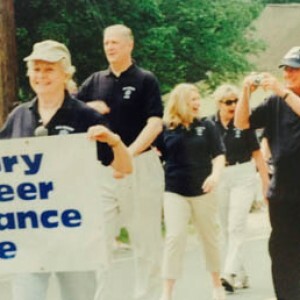 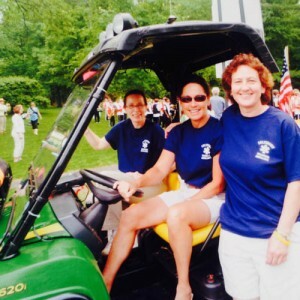 Through legislation the group advanced certification standards for all ambulance squads throughout Connecticut. 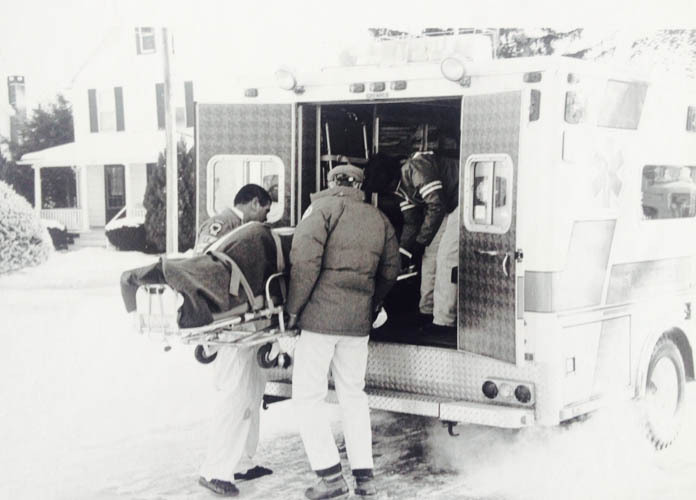 SVAS adopted those early professional standards and through the years has put into practice all advances in emergency care. 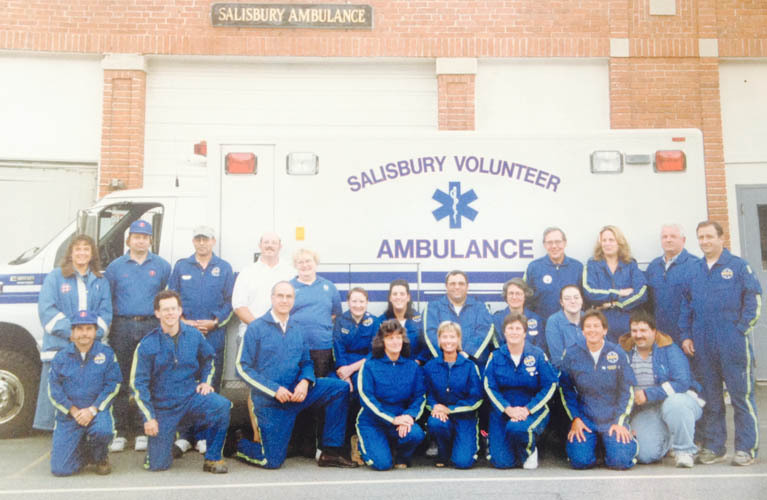 In June 2011, Salisbury was officially designated a Heart Safe Community based on the many automated external defibrillators (AEDs) strategically placed around the town by SVAS, the number of SVAS Emergency Medical Technicians (EMTs) and the citizens who are certified to administer Cardio Pulmonary Resuscitation (CPR).